John earned his bachelor's degree in physics and math from the University of Kentucky and his PhD in physics from Princeton. He became a neuroscientist at Duke, where he did his postdoctoral training with Michael Platt, working on the neurobiology of reward and decision-making. From 2015 to 2018, he was an Assistant Research Professor in the Duke Institute for Brain Sciences. In 2018, he moved back to the School of Medicine as an Assistant Professor in the Department of Biostatistics & Bioinformatics, with secondary appointments in the departments of Psychology & Neuroscience and Electrical and Computer Engineering. Anne obtained bachelor's degrees in physics and computer science from NC State University. She completed graduate school at Duke University with a master's in electrical and computer engineering and a PhD in physics, focusing on low temperature quantum transport. 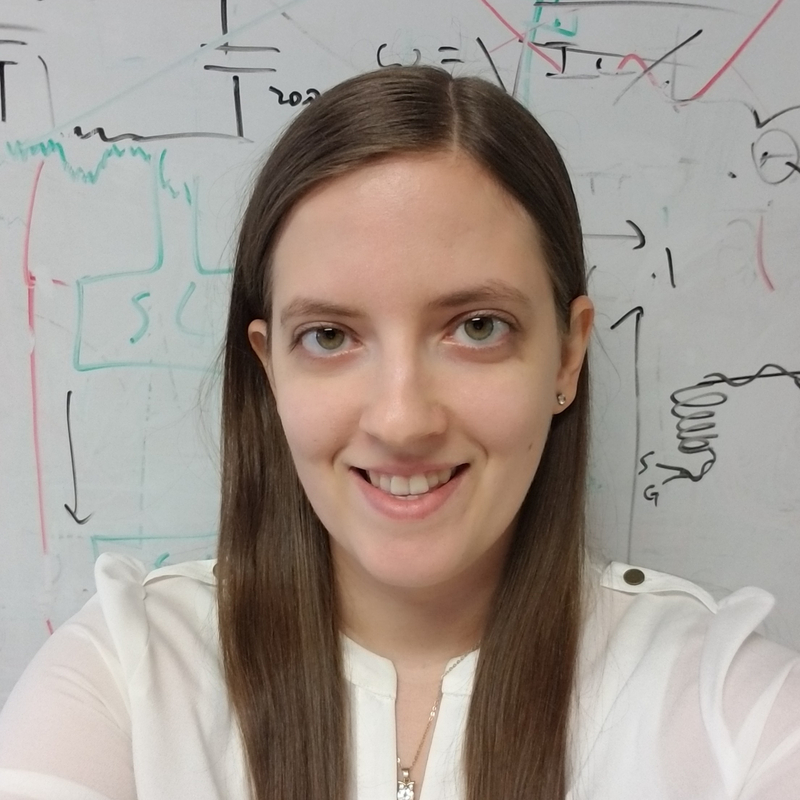 Currently she studies machine learning and statistical techniques to facilitate real-time analysis of neural data, and is interested broadly in the design and construction of new measurement and analysis methods. For stress relief, she enjoys reading, MMA, and dancing with her husband. Kelsey is a graduate student in the CNAP program at Duke University. She received a BA in Psychology from Princeton University, writing a senior thesis in computational reinforcement learning under Dr. Yael Niv. 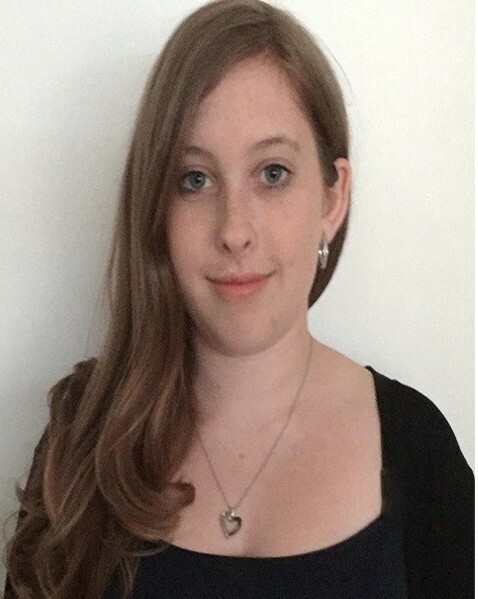 Before coming to Duke, she was a research assistant in Dr. Catherine Hartley's lab at Weill Cornell Medicine, studying the neurodevelopment of learning and decision making. At Duke, she is focusing on using computational models to study neuroeconomics, learning, and decision making. Outside of the lab, she loves to cook, read, and play with her husky puppy, Khaleesi. Pranjal is a first-year graduate student in the Cognitive Neuroscience Admitting Program at Duke. He obtained his bachelor's degree in Computational Biology from the University of Maryland, College Park, where he worked under Dr. Daniel Butts to use neural networks to elucidate retinal ganglion cell function. 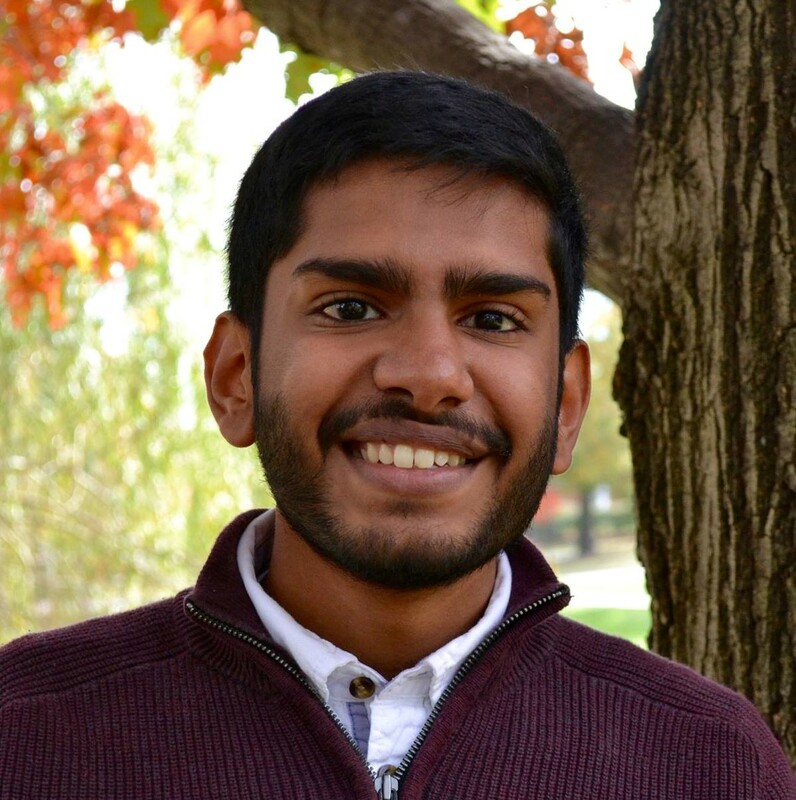 Pranjal's research interests include studying biological and artificial reinforcement learning as well as studying the neural basis of perception. Away from a computer, Pranjal enjoys meditation and playing basketball. 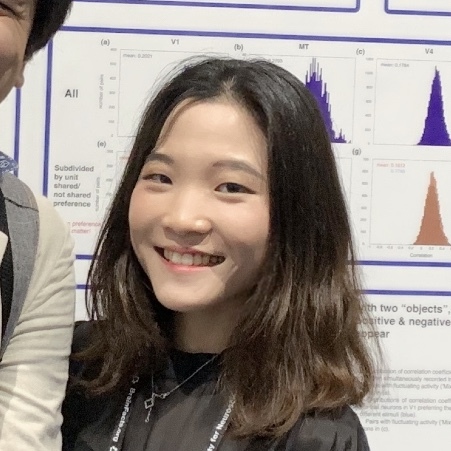 Na Young is a second-year graduate student in the Neurobiology program at Duke University. She received her Master’s degree in Biomedical Engineering at Yale University under Dr. Jessica Cardin, where she studied distinct patterns of network activity in Channelrhodopsin variants. After graduation, she worked on retinal circuitry with Dr. Jonathan Demb at Yale. At Duke, she is focusing on the computational understanding of retinal information processing. Na Young also loves to travel, especially when she travels to eat. Sam obtained his BS degree from Duke University with a major in statistical science and a minor in neuroscience. He joined the lab after graduation. 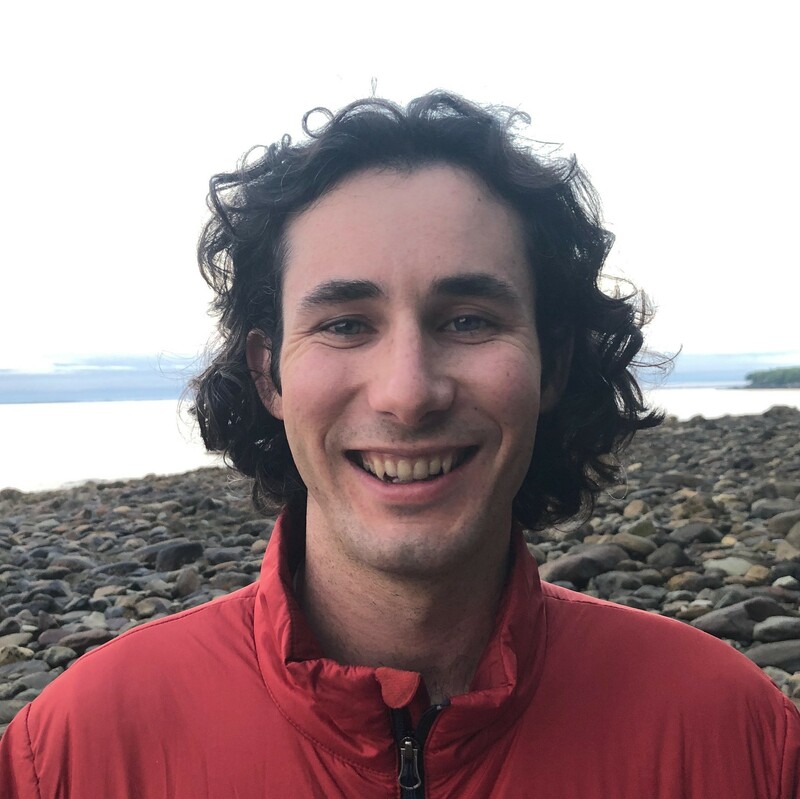 His research interests include Bayesian inference, nonparametric models, and interpretable machine learning with application primarily in biology and neuroscience. Jack earned his bachelor's degree in math and physics from Davidson College where he worked with Dr. Raghuram Ramanujan applying Monte Carlo tree search methods to combinatorial optimization problems. His research interests include music cognition, music/language parallels, and machine learning. Jack also enjoys rock climbing and playing the bass clarinet. Sujal is a third-year undergraduate majoring in Neuroscience and Visual Arts at Duke University. She is focusing on using eye tracking to understand implicit legal judgments and visual perception. She will complete her second semester of Independent Study in Fall 2018. Apart from research, she is the Photography Editor for The Chronicle, a Baldwin Scholar, and a volunteer with Arts for Life at Duke Hospital.